Dr. Phil D. Greenberg is a world expert in discovering how disease-fighting immune cells known as T cells can be manipulated to treat a range of cancers. 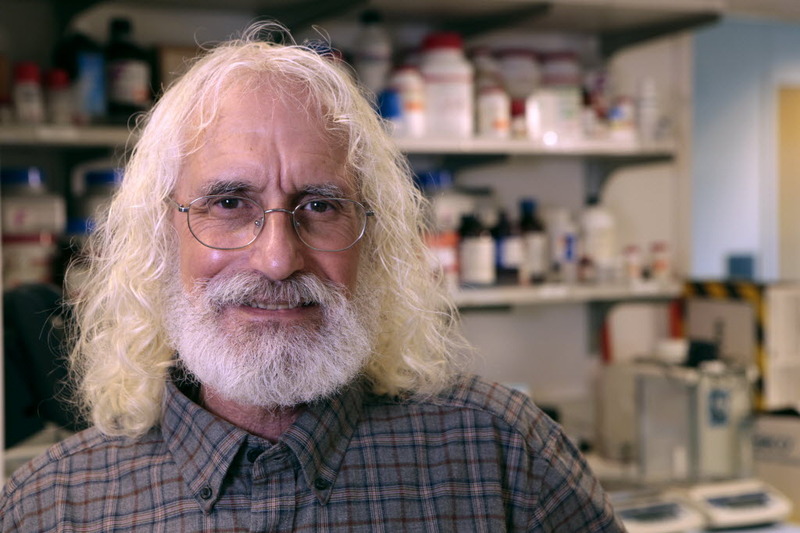 As head of Fred Hutch’s Program in Immunology, Dr. Greenberg led the team that first showed it is possible to extract T cells from a sick patient’s body, isolate the desired disease-fighting T cells, multiply them to billions in the laboratory, and infuse these targeted T cells back into the patient to seek and destroy particular diseased cells. That same approach has since been used to treat patients with advanced melanoma and other cancers. Among other honors, Dr. Greenberg has twice received the National Institutes of Health MERIT Award, and his peers have elected him a Fellow of the American Association for the Advancement of Science and the American College of Physicians. He has played a role on numerous national committees and boards, and he is currently a member of the Scientific Advisory Council of the Cancer Research Institute. Dr. Greenberg also developed a way to aim T cells specifically at leukemia cells, genetically engineering them to efficiently recognize a protein that “flags” tumor cells while sparing healthy cells without the protein flags. Currently, this therapy is in clinical trials for leukemia patients who have relapsed and is showing great promise. His lab is also developing equivalent approaches targeting lung, ovarian and pancreatic cancers. In addition to his cancer research, Dr. Greenberg is collaborating with a large team to develop effective laboratory models to facilitate the development of a vaccine to augment the immune system’s response to HIV.